Mobile Application platforms, make way for MBaaS: Mobile Backend as a service(MBaaS), systems typically provide push notifications, file storage and sharing, integration with social networks such as Facebook and Twitter, location services, messaging and chat functions, user management, the ability to run business logic, and usage analysis tools. Enterprise-oriented MBaaS systems also provide integration with existing applications and databases. 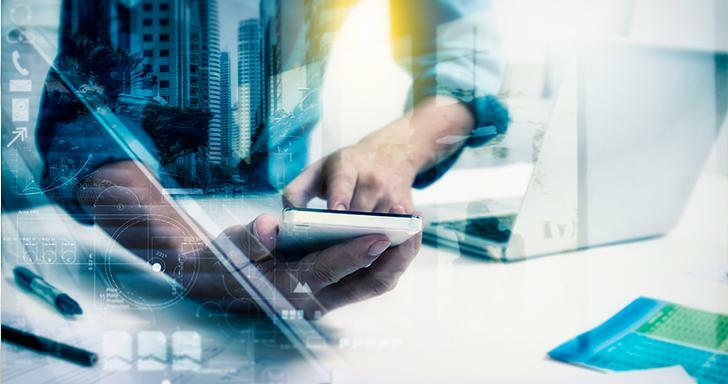 More analytics tools monitoring the mobile workforce: The growth of analytics running on the backend of cloud collaboration and sales enablement platforms giving companies actionable insights into the content their mobile workforce is accessing. Improvements in analytics tools across Voice over Internet Protocol (VoIP), CRM, and other backend platforms also feed into this trend throughout 2015. Increase in the CYOD: A shift in Bring Your Own Device (BYOD) from Choose Your Own Device (CYOD) will be seen as some enterprises pull back from the BYOD implementations of 2012-2014 after the costs and expectations don’t match, fall out from the California case, and other internal reasons. BYOD certainly involves all kinds of challenges in managing the security, infrastructure and support costs, which can be a burden for CIOs and IT departments. Choose your own device CYOD means organizations limit the range of hardware they can support where workers choose from a selection of devices that can also be easily replaced if something were to happen to a device. Microsoft Office for iOS and Android becomes a mobile productivity standard: The option of opening Office documents on a mobile device while maintaining document format parity is going to play an increasingly important as more Mobile First, BYOD, and CYOD initiatives gain ground in 2015. Microsoft taking Microsoft Office on iOS freemium and the launch of Android version make it a trendsetter for 2015. Big data is the fizzle that drives success: Good mobile services are useful, easy to use and fast. Great mobile services are powered by data to deliver a smart personalized experience and constantly monitor & collect data that can be used to improve the business and future versions of the app. This is the fizzle that will make your enterprise mobility service stand out. With this, you can evaluate what data/metrics are key to further improve the understanding of the user profile & needs to personalize & enhance the experience. With the rise in demand for enterprise mobility increasing every year, the above remain as the top five trends for the year 2015. SaaS is considered to be considerably more mature as a cloud offering than PaaS or IaaS. Even then, it is mainly Small & Medium Businesses that have adopted cloud services. 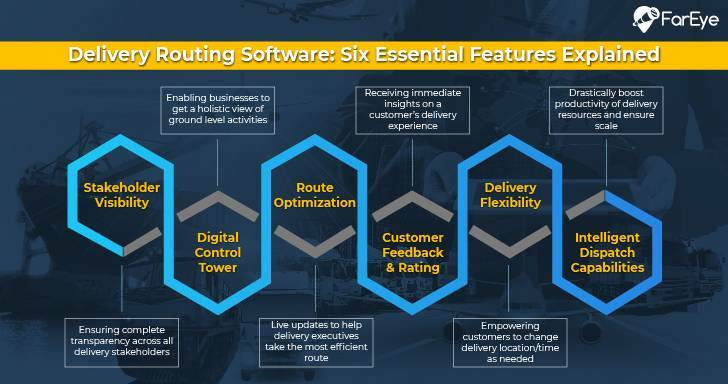 An advanced delivery routing software ensures high levels of transparency for all delivery stakeholders, including customers, and ensures that everyone is on the same page with regards to ground-level activities, especially delays. 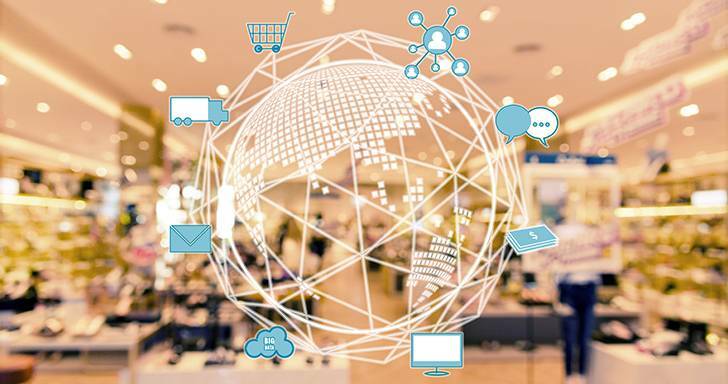 With the help of a mobility solution retailers can engineer the way they are delivering the service as well as interacting with the customers - create an easy, automated way to notify customers about the status of the order.